For cardio, Bikram is no match for running. President's Council on Fitness, Sports & Nutrition: Be Active: Why Is It Important? Yoga Journal: Is Yoga Enough to Keep You Fit? 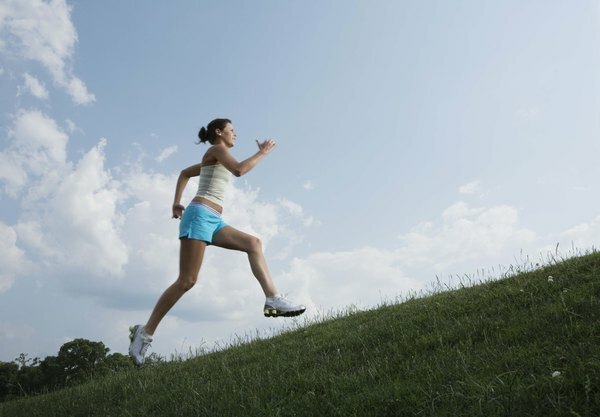 PubMed.gov: Cardiovascular Aspects of Running. 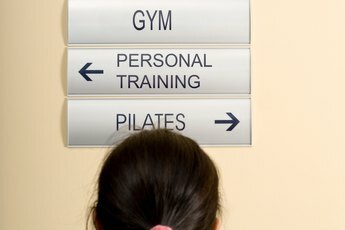 MayoClinic.com: What is Hot Yoga? Can Wearing Ankle Weights All Day Improve Your Running? 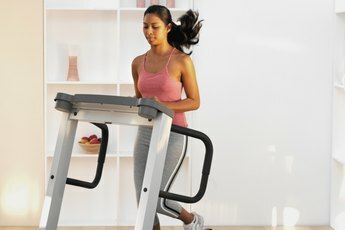 Does Running on a Treadmill Make Your Thighs Smaller? Can Bikram Yoga Replace Weight Training?